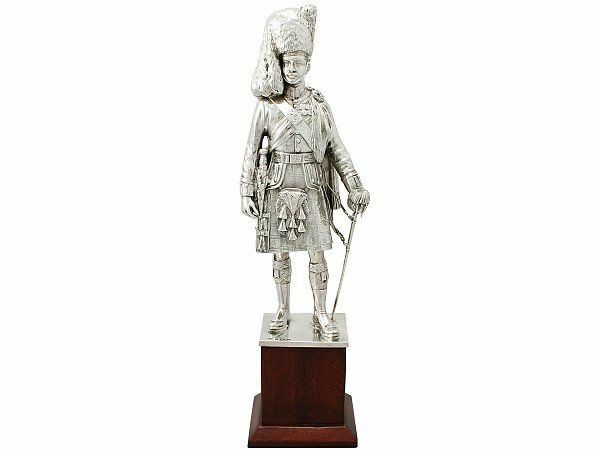 At AC Silver we have an impressive collection of military collectables of all types, from brooches, charms and pins to large scale presentation trophies. Items related to military service are highly collectable for many reasons. 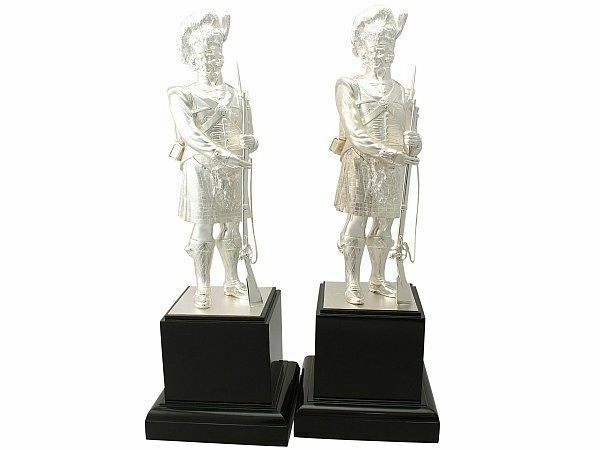 Firstly, there are many people who have an affinity or connection to the military and therefore wish to own pieces which serve as a tribute or a reminder. There are also those who are simply fascinated with the historical and political aspects of military related items. 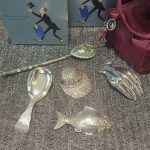 In their view, owning a piece – such as a brooch – is akin to collecting a small part of this significant historical event. 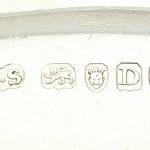 Another reason for collecting silver military memorabilia is that each piece marks a specific moment in time. 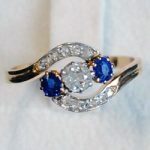 These pieces are easily dated and therefore perfect to commemorate a particular date which has any personal resonance. They display, usually in a celebratory and very obvious fashion, a tribute to events that took place on that date. 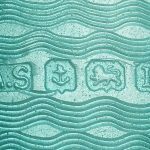 There are those who see collecting war memorabilia – particularly pieces belonging to the forces of their own country – as a patriotic venture, which celebrates and glorifies those who fought in combat. These collectors view their acquisitions as tributes to the efforts and lost lives of those who fought on behalf of their country. 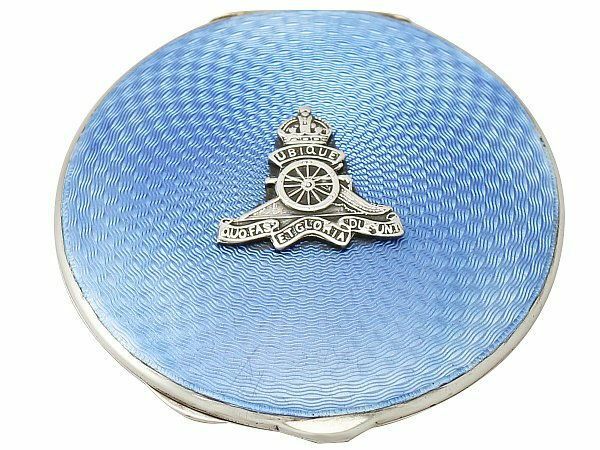 Military collectables are highly sought after, especially those which mark a significant battle or belonged to a particularly famous regiment. 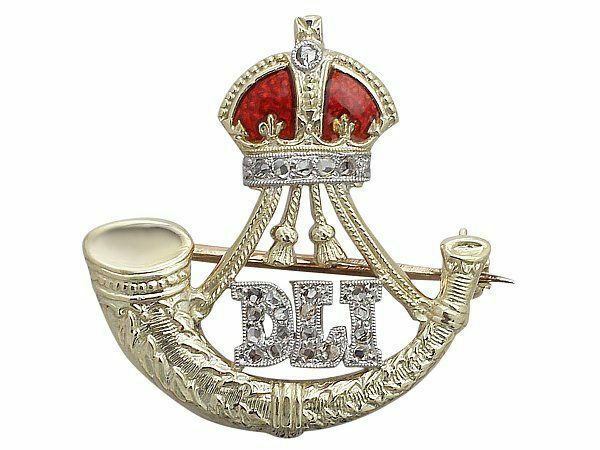 For example, our fantastic Durham Light Infantry brooch, featuring the acronym ‘DLI’ in diamonds. 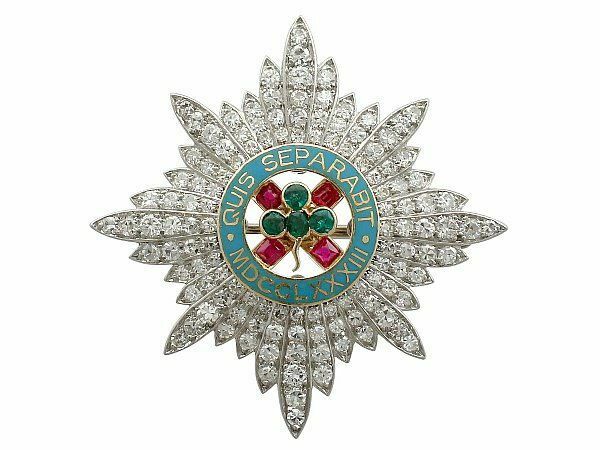 It has been crafted in the ‘sweetheart’ brooch style – which would’ve been worn by the sweetheart of the man who’d gone to war. 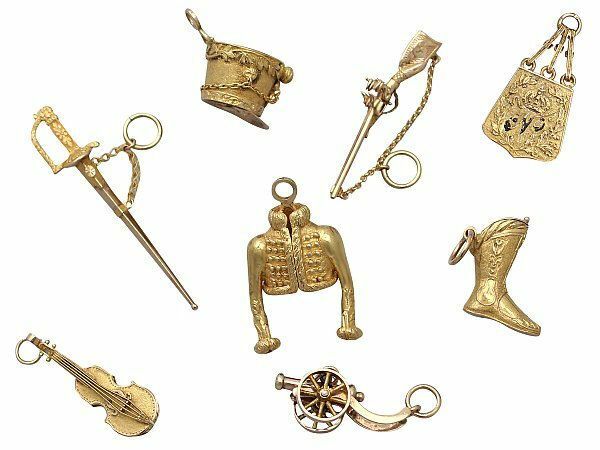 This unusual set of charms illustrates the dress and weaponry of the Napoleonic Hussars. 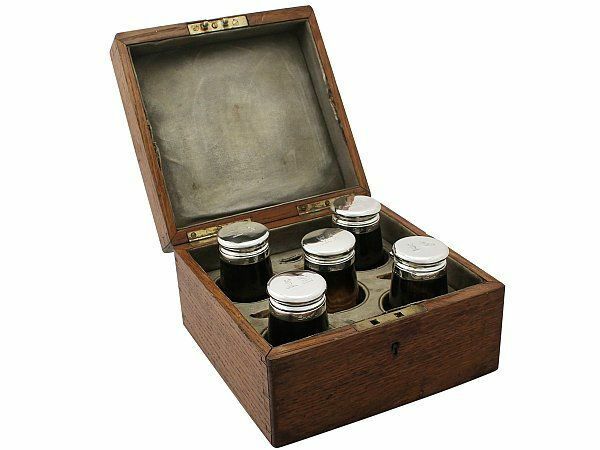 They can be used as miniatures in themselves, or can be attached to a bracelet. 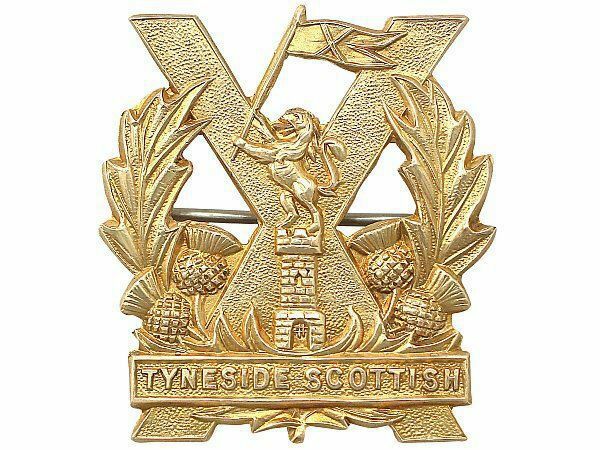 Some of the charm of collecting military items is the possibility of owning a piece which was used in the field of battle. 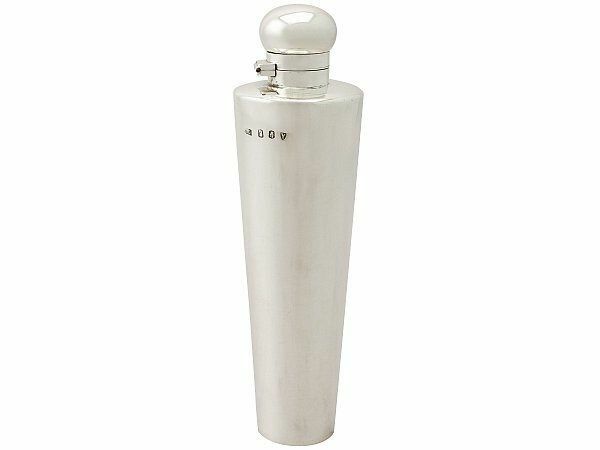 A silver campaign piece for example: which were carried by officers during warfare, and were used drink from or eat with. Presentation pieces featuring military figures are also popular with many who are not directly affiliated or connected to the military. 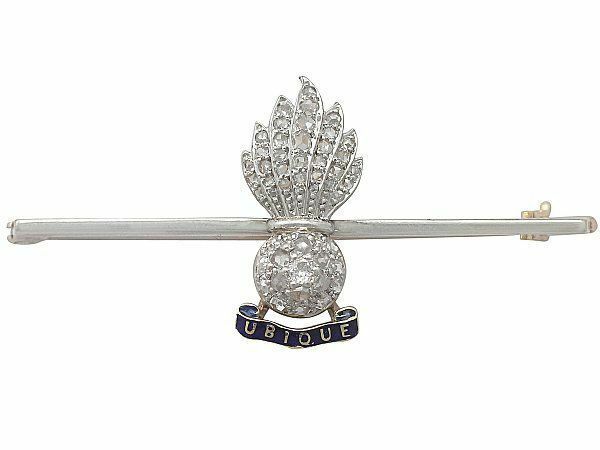 Many can appreciate the charm and value of the military regalia which is displayed, and the significance which it holds, regardless of any military connection. 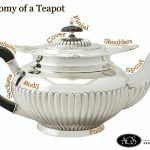 There are many reasons for collecting antique silver militaria. Whether you are a seasoned collector or a burgeoning beginner, we hope that you enjoy browsing our fine selection of military collectables.